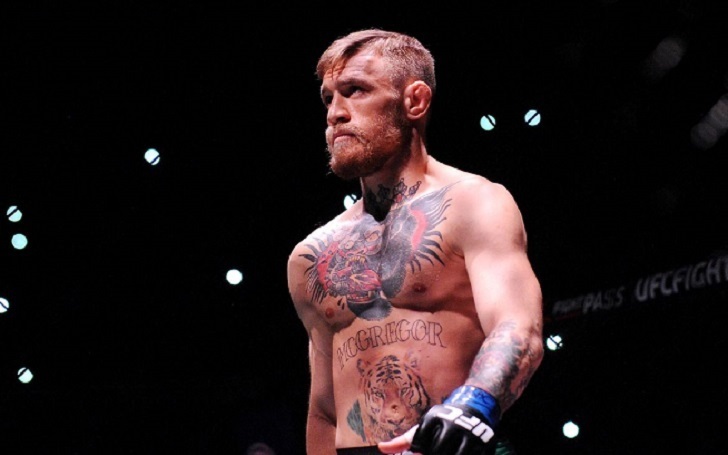 A Chechen fighter named Khusein Khaliev who represents Ramzan Kadyrov’s Akhmat MMA fight club has posted a video on his Instagram threatening Conor McGregor for his controversial comments about the Chechen dictator during the UFC 229 Press Conference. Earlier, Conor made controversial comments on Kadyrov who is the head of Chechen Republic. The Lightweight fighter who competes in the World Fighting Championships of Akhmat promotion in Chechnya stated that The Notorious should regret about what he said and also apologize to the who Chenchen people and Kadyrov. ???? ?, ???? ?, ??? ?????? ?? ????????. ?????? ??????? ?, ???? ?? ????? ???????????. Khaliev said in an Instagram post. McGregor has not yet responded about the threatening.